Kitsbow introduces new and updated technical layer options with continued quality partnerships with Polartec, Schoeller and Pendleton. A balance of technical performance, timeless design, and impeccable tailoring come to life with the built-to-last Fall 2017 layering collection. 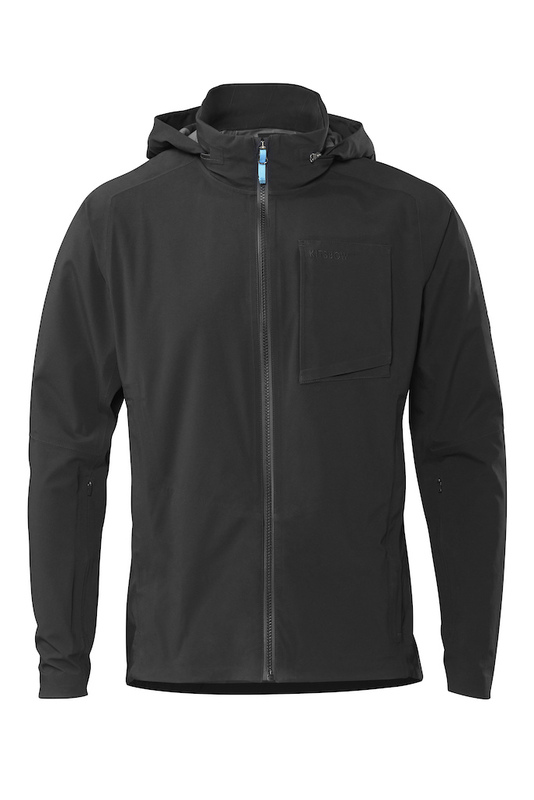 Trials Softshell Waterproof Jacket ($395): Completing the seasonal circle with a full-featured, highly breathable, waterproof softshell jacket, the Trials Softshell Waterproof Jacket features Polartec® NeoShell® to protect from rain and allow airflow to quickly vent and evaporate sweat. Multiple zips and a custom venting system allow rapid heat dissipation during exertion. 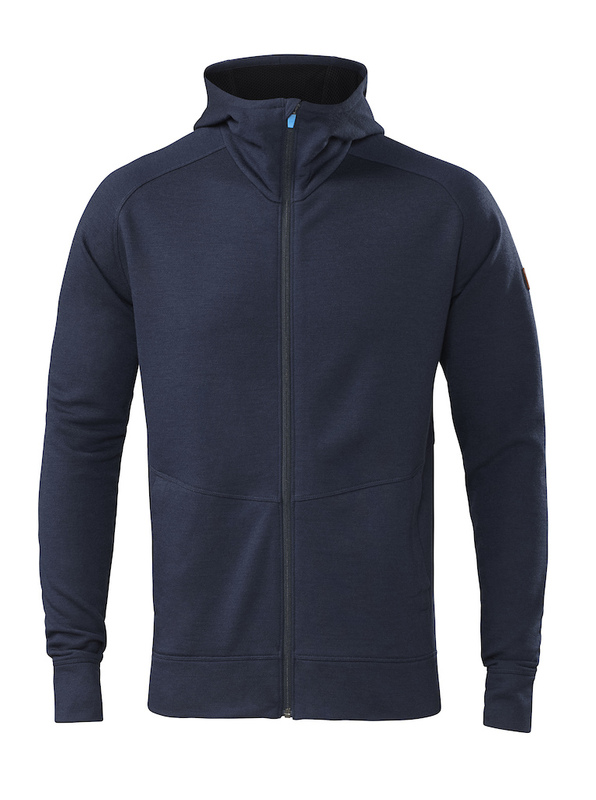 Merino A/M Hoodie ($195): Defending the elements in nature’s perfect materials, the zip-up hoodie is a modern suit of armor, featuring Merino wool and tree-derived Tencel knit to be fleecy-soft inside and trail-durable outside. Features include a mesh-lined hood, kangaroo split pocket, zippered security pocket, and thumb holes. 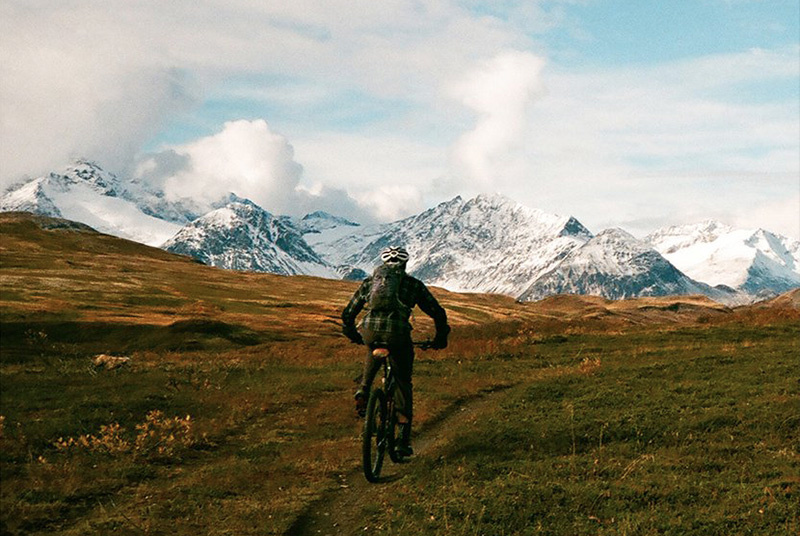 The Mountain Hoodie acts as a versatile second layer for everyday duty. 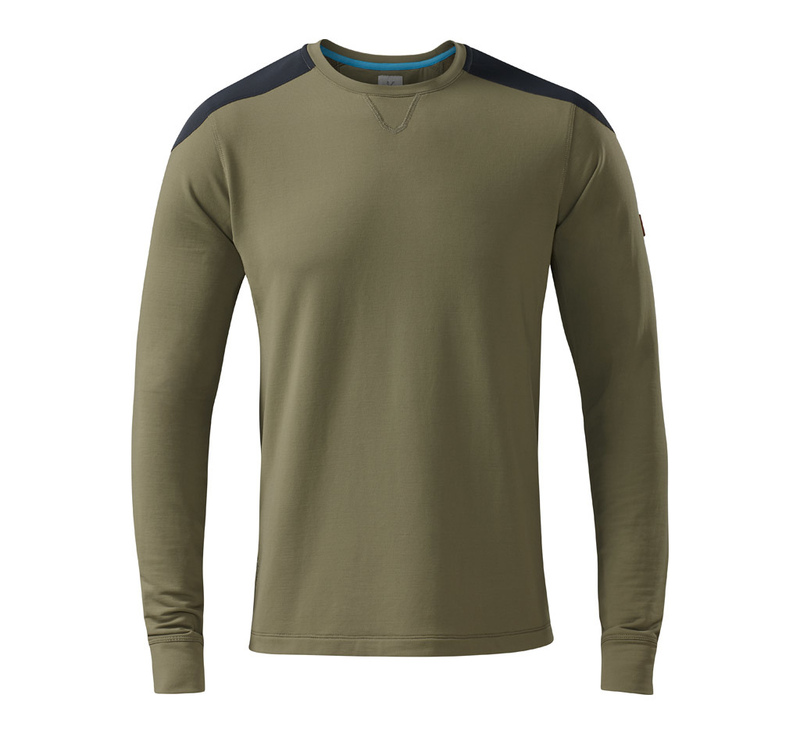 Front Range Merino Sweatshirt ($150): A classic crewneck, optimized with alpine-grade technology and signature Kitsbow fit make this durable enough for a top layer or worn as an insulation layer under a shell. 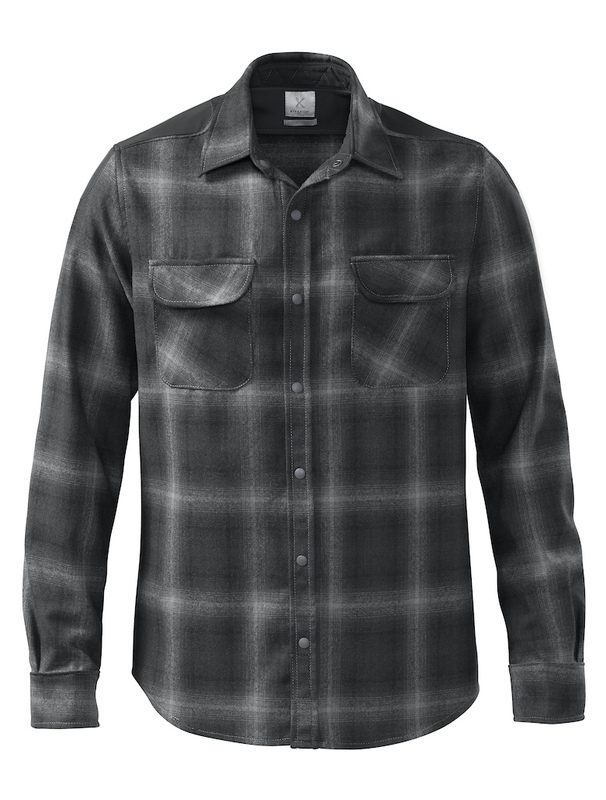 Constructed of an ultrafine, thermo-regulating Merino/synthetic blend for rugged versatility. Schoeller® Shape 3XDRY panels on the shoulder and elbows offer added comfort and protection. Icon Shirt ($195): A reinvigorated best-selling Icon Shirt from Kitsbow takes a classic piece and incorporates structural changes that make it performance-fitting and built-to-last. Hand sewn in the San Francisco Bay Area, it blends the natural performance and authentic heritage of Pendleton wool with the technical properties of Schoeller 3X Dry panels. While I am squarely in the camp of never-ever-going-to-pay-that, I can understand there are those with the money who would rather support a company making quality garments by hand in San Francisco instead of using Taiwanese, Maylasian or other near-sweatshop type production systems.